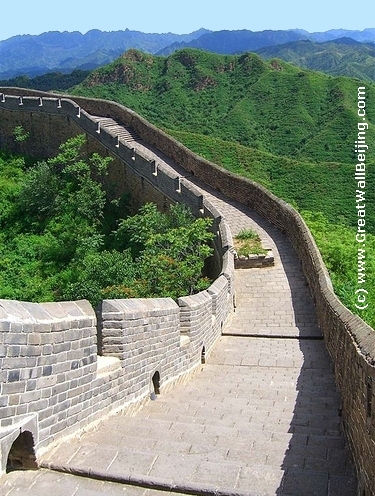 You are cordially invited to participate in the Great Wall 2008 International Congress on Medical Physics and the 14th National Annual Meeting of Medical Physics to be held in Beijing, China on November 23-26, 2008. The congress is organized by Chinese Society of Medical Physics (CSMP) and North American Chinese Medical Physicists Association (NACMPA). The theme of the congress is safety and quality in medicine: new challenges for medical physicists. The contents will cover all aspects of medical physics such as radiation therapy physics, medical imaging physics, health physics, blood rheology, laser, ultrasound, bioinformatics and medical physics education, etc. Major topics will include image-guided radiotherapy, bio-functional imaging, 3D and intensity-modulated radiotherapy, Monte Carlo methods, radiation safety and quality, image processing methods and radiobiological modeling. The transportation, environment and scenery will be ideal immediately after the 2008 Beijing Olympics. The organization committee is committed to make the congress a great success by providing modern conference facilities, great scientific programs, comfortable accommodation and delightful cuisine. We look forward to meeting you in Beijing!